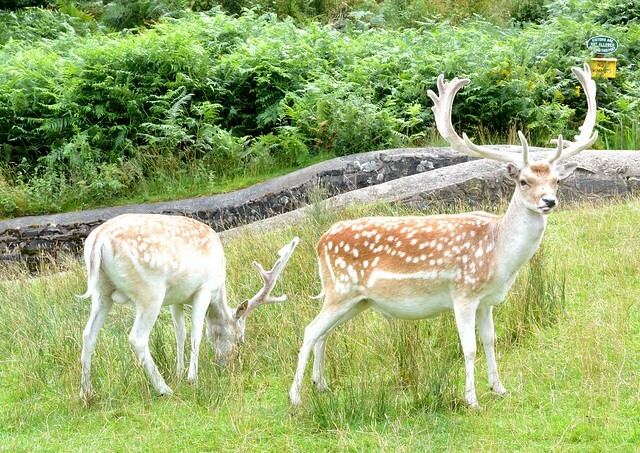 I recently took my Nikon D3200 and Nikon 55-300mm lens to Bradgate park to take pictures of the Fallow Deer that live there! 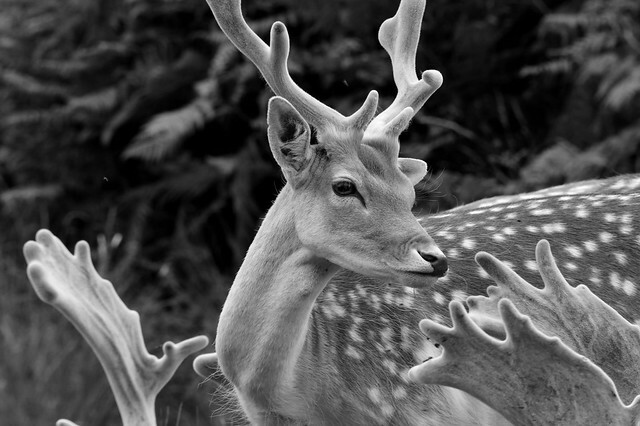 Look closely, this deer is sticking his tongue out! 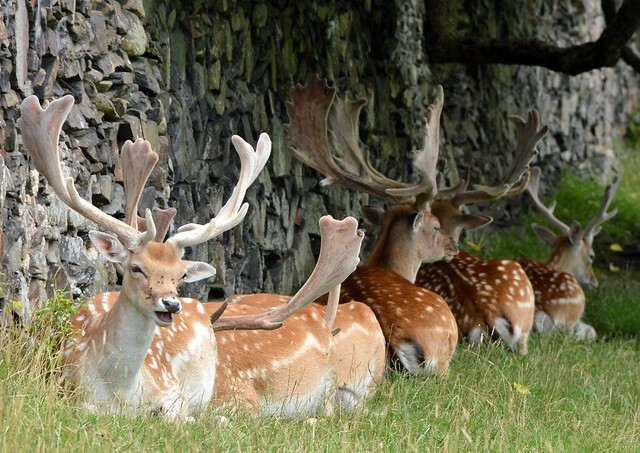 Cheeky…. 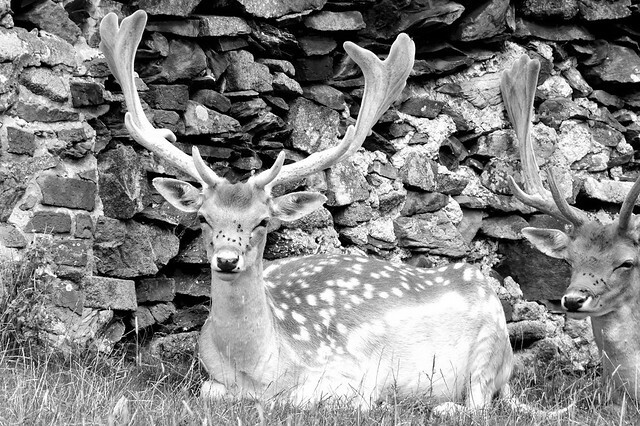 This entry was posted in Nikon, photography, wildlife and tagged bradgate park, deer, leicestershire, Nikon, nikon 55-300mm, nikon d3200, wildlife. Bookmark the permalink.